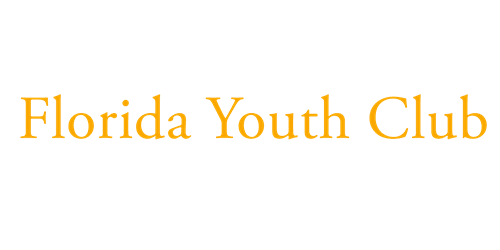 Central Floridas Youth Club of America is a Florida nonprofit registered foundation that is part of a Front line Nationwide Intervention Youth Program that Helps Local Youth to Help Themselves Through the Program Fundraising Directives & directly involves it's members in civic engagement events and offers it's members a multitude of benefits. We are on the front lines of Youth Intervention daily and for over 20 years have helped young people from all backgrounds become more responsible citizens. Working within the structure of the home and family teens participating in our program learn many important basics that will prepare them better for the future and become productive honest citizens. C.F.Y.C. provides its members the opportunity to receive the following benefits: Learn a Career Skill, Earn Their Own Money, Attend Drug and Alcohol Awareness Seminars, Participate in Community Service Projects, Receive Awards and Prizes for Outstanding Service, Prepare for a Responsible Future and Citizens & Enjoy F.Y.C. sponsored recreational activities We believe that by organizing a teenager's free time and keeping them busy and involved with positive activities, they won't have time for negatives i.e. drugs, alcohol and gangs. C.F.Y.C. is not a Government or tax funded program. We are a youth program that is totally self supporting. Our trips and activities are funded totally by local neighborhood donations & house-to-house fundraisers of our candy, cookies and gift items. We believe that a drug free nation is possible and that the ideal place to start is with our youth. THE FUTURE LEADERS OF OUR GREAT COUNTRY !! We welcome you to participate in our upcoming events and see the benefits of your support.